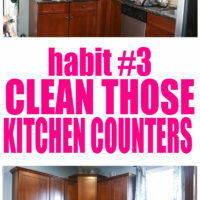 How to Clean the Refrigerator – Self Cleaning Home Part 7! 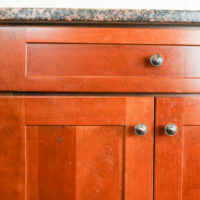 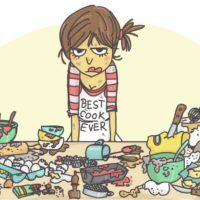 The Self-Cleaning Home Part 3: Clean Kitchen Counters! 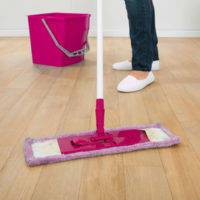 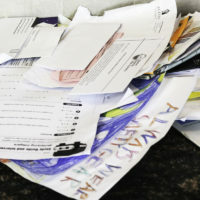 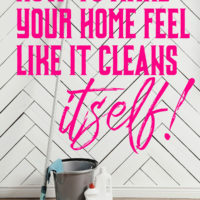 How to Make Your Home Feel Like It Cleans Itself! 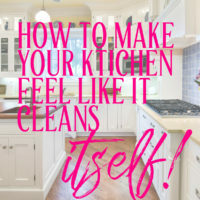 How to Make Your Kitchen Feel Like It Cleans Itself!